The ReDesign that never happened. Re-Design Never had a design to begin with, but had a performance already. 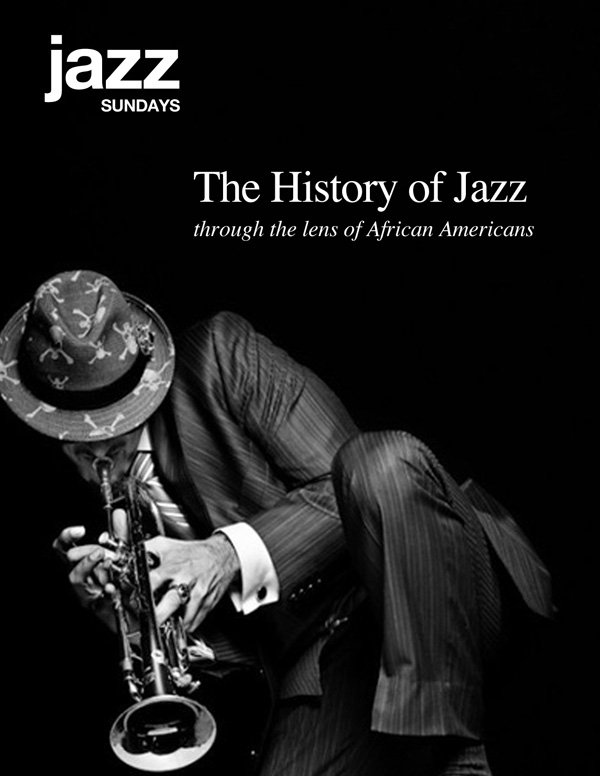 Challenge: Come up with a print & digital campaign for Jazz Sundays. A few years ago, I had the opportunity to work with a local theatre company in Colorado. 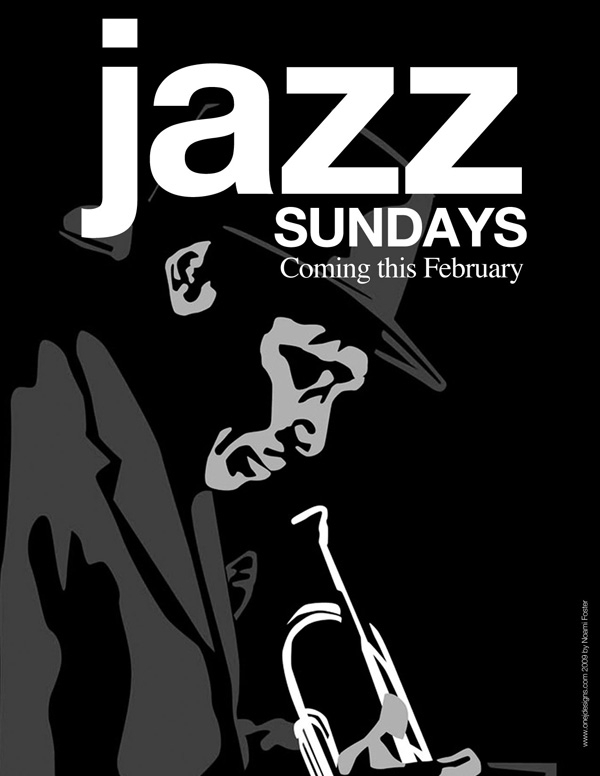 The owner was in need of creatives to promote their new “Jazz Sunday” to begin in February. The only online presence the company had was a very small website and the director’s facebook page. The creatives needed to engage the audience via email, social media and website. 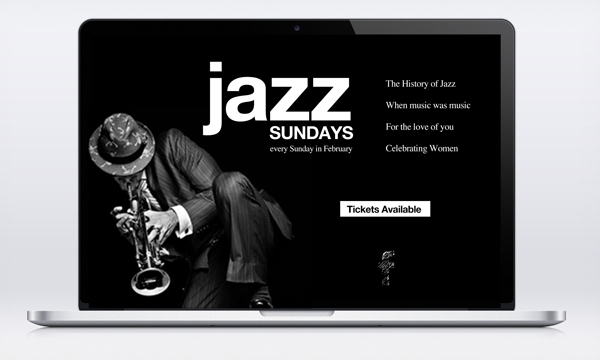 The campaign would begin in February celebrating Black History Month & Valentine’s Day, also one of the creatives had to highlight the director/founder of the theatre, who would be making his jazz singing debut, then a precursor to Women’s month in March. It was a lot to take in, but I felt the goal could be achieved. 1. 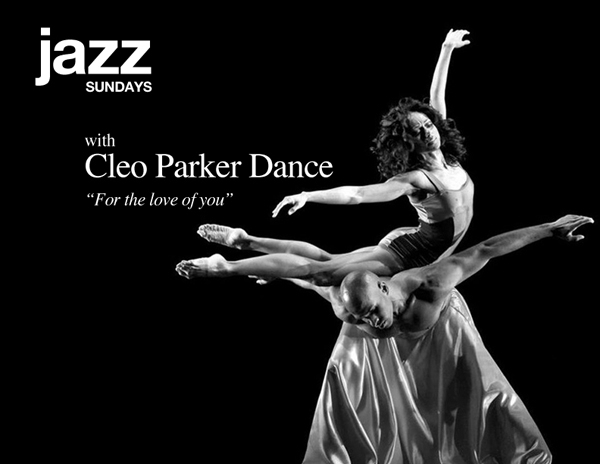 The creative below would be the teaser for Jazz Sunday to be used in print form (small poster, postcard) and display advertising on the web. The image was taken from an original painting I had created for a skateboard auction. 2. The next 4 creatives was the campaign I came up with that would feature a different group/artist celebrating Black History Month, Valentine’s Day, the founder and a spring board for Woman’s month. All of these images would be used in print for posters, postcards, invitations, and newspaper advertisements. Each image would be sized to website specifications, email marketing and facebook promotions. 3. Next, we focused on banner/display ads for web. Below is web ad to be used as a header on their website and blog. This also could be re-sized for a smaller banner ad. 4. Finally, after several modifications the founder settled on a simple e-blast design to reach his loyal customers, who had the opportunity to buy tickets in advance. I knew it would be risky using only black and white imagery. 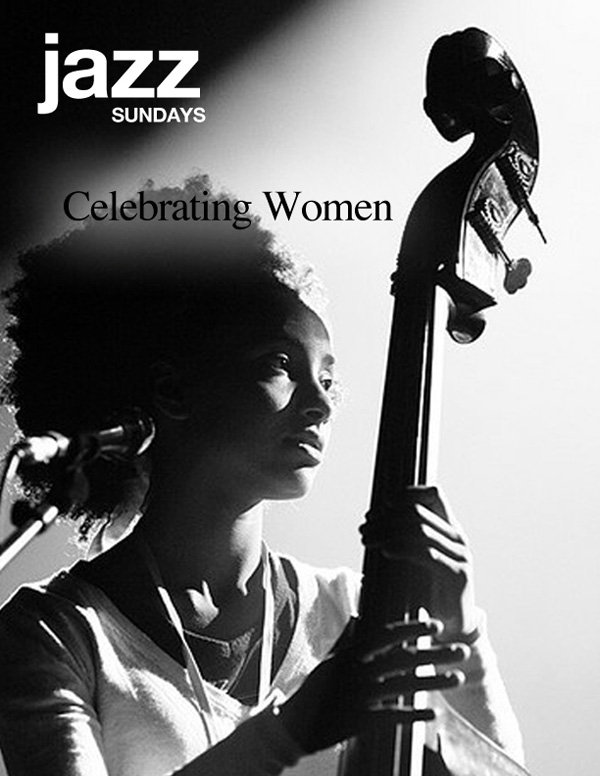 The black & white was the best fit for this particular campaign. 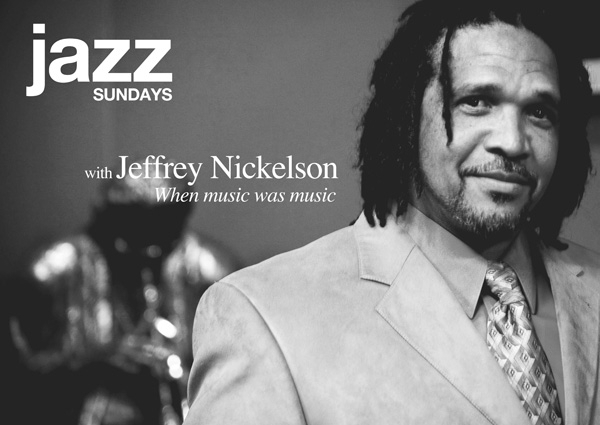 Sadly, the founder of the company passed away and never saw the idea “Jazz Sunday” grow. It was truly an honor to brain storm and come up with this concept and be in the presence of a history maker for the state of Colorado.